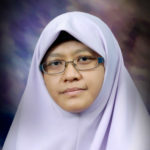 Prof. Dr. Khairiyah bte Mohd Yusof is a Professor and the founding Director of the Universiti Teknologi Malaysia Centre for Engineering Education (CEE), which promotes scholarly and evidence-based practices in engineering education. A practitioner and researcher of student-centered learning approaches, particularly Problem Based Learning, she has spoken at, and conducted workshops around the world. Her research focuses on innovative teaching and learning practices, faculty development, curriculum design, talent pipeline and engineering education for sustainable development. Prof Dr. Khairiyah is a Professor at the Dept of Chemical Engineering, UTM, and an Adjunct Professor in the University of Southern Queensland. 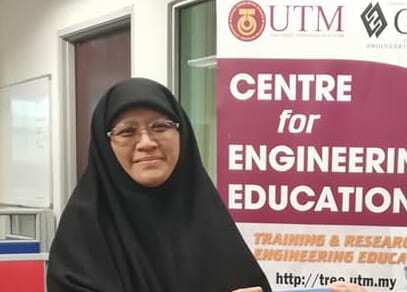 She conducts research in engineering education, and dynamic process modelling and control. Recently Prof Dr. Khairiyah was awarded the 2018 IFEES Duncan Fraser Global Award for Excellence in Engineering Education. 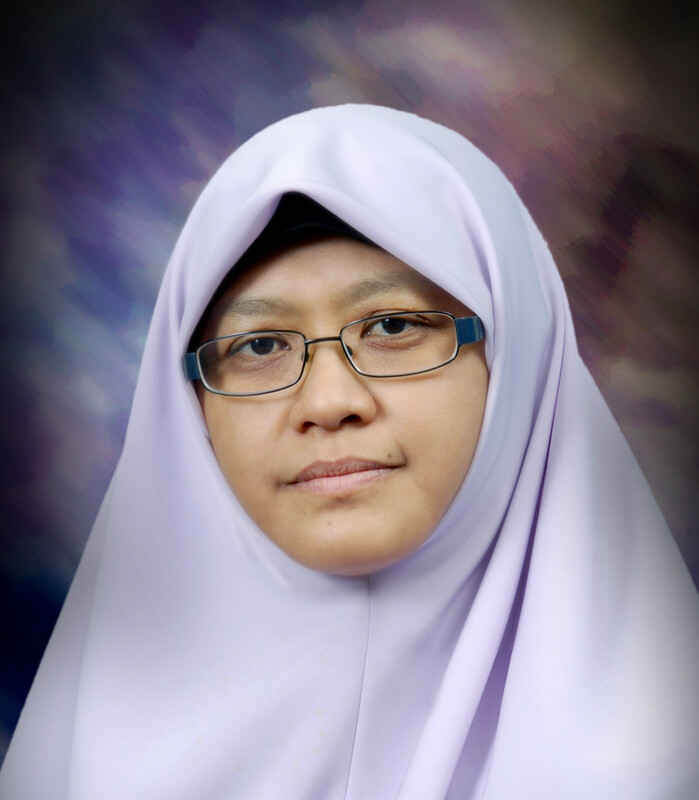 Prof. Dr. Khairiyah bte Mohd Yusof has been a long-esteemed member of the IFEES community, representing the Society for Engineering Education of Malaysia (SEEM) in IFEES, and serving as IFEES Vice President for Diversity & Inclusion. Prof Dr. Khairiyah was also awarded the Student Platform in Engineering Education Development (SPEED) Mentorship Award, by the SPEED executive committee and SPEED Global Student Forum (GSF) organizing committee in partnership with Dassault Systemes at the World Engineering Education Forum 2017 (WEEF 2017).